police for attacking his wife. policewomen, after he returned home. Jamila and was released without charge. 0 Response to "Wife Beater? 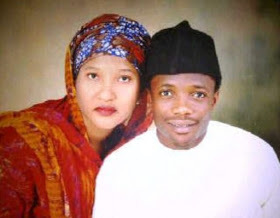 Footballer Ahmed Musa Allegedly Arrested By Police For Beating His Wife"